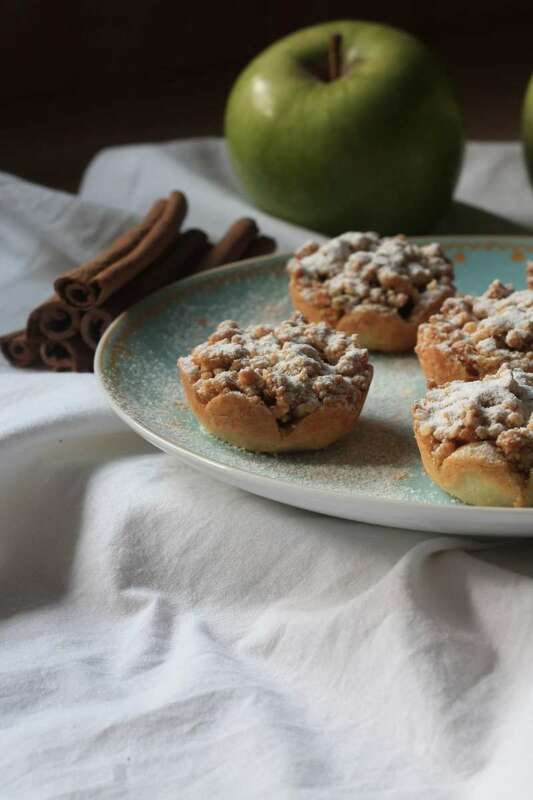 Make these Apple Pie Cookies as individual portions instead of baking an entire pie. 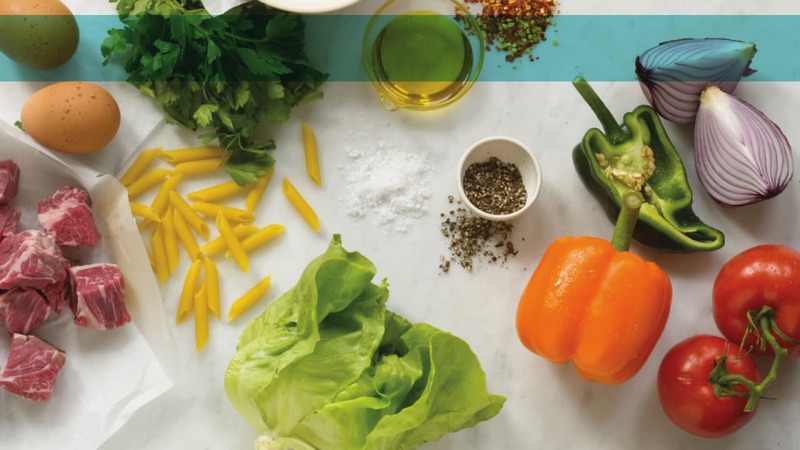 Place all filling ingredients in a pan. Cook the filling ingredients on medium heat. Remove filling from heat and place in a bowl. 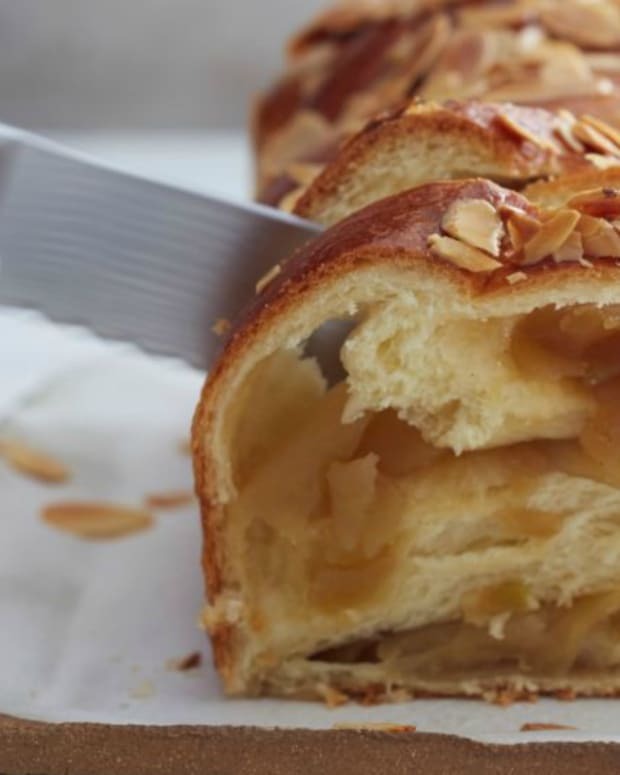 Let cool and put aside in a refrigerator while you make the dough. Place dough on working surface and press together. Wrap in plastic and refrigerate. 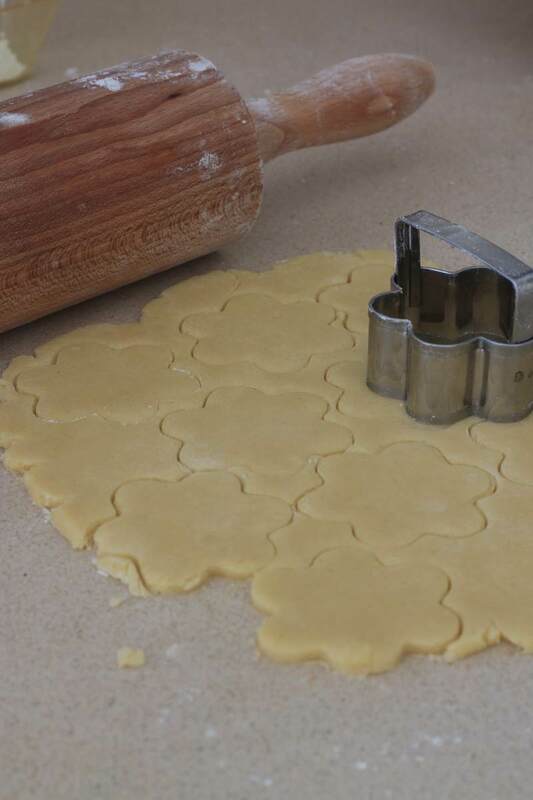 Cut out flower-shaped pieces of dough. 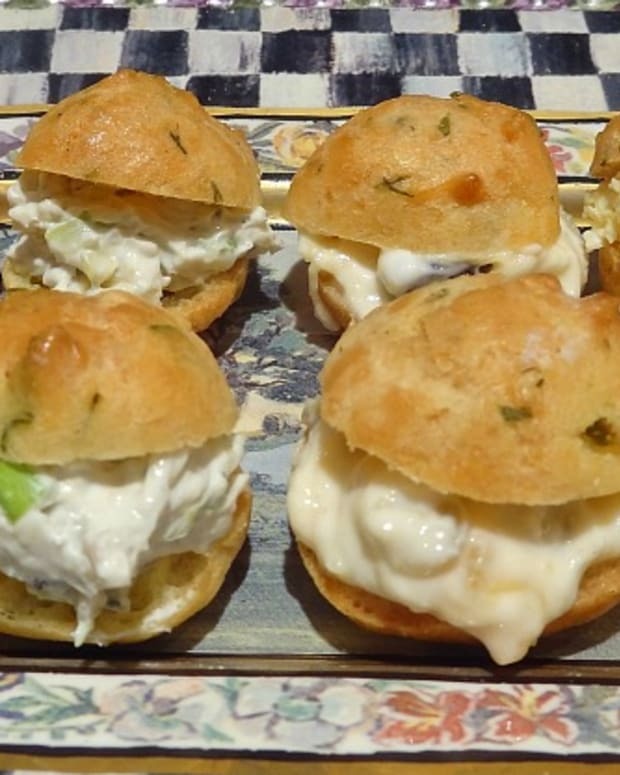 Place pieces of dough in muffin tin. Put 2 teaspoons of apple pie filling in next. 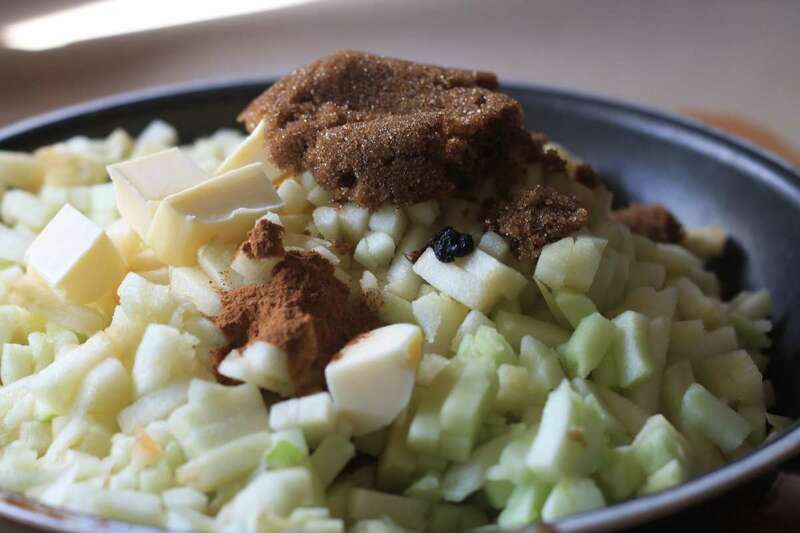 Cover the apples with the topping. Let cookies cool and sprinkle with confectioner&apos;s sugar before serving. 1. 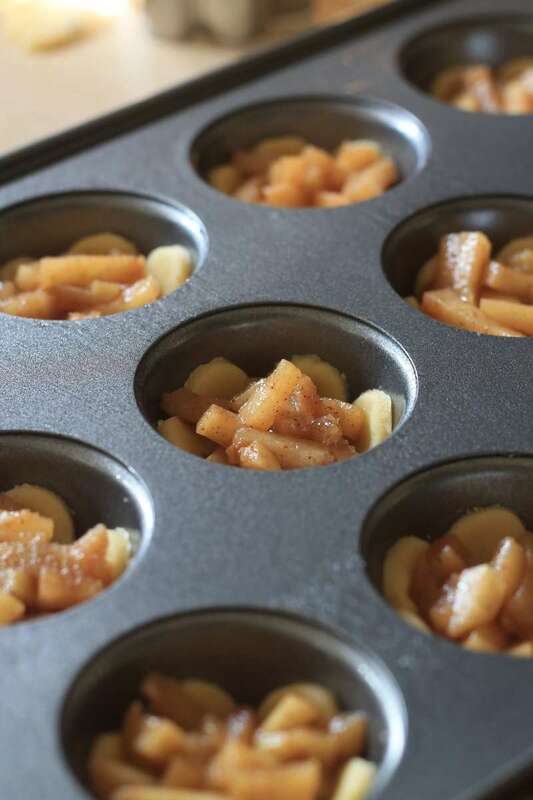 Cut the apples in small cubes and put in a pan. 2. Add butter, sugar, cinnamon, and vanilla. Cook on medium heat for 10 minutes and stir. 3. Remove from heat and place filling in a bowl. Let cool completely and refrigerate. 1. Beat the butter, salt, and sugar in a mixer and cream them together. 2. Add the egg yolk and beat until all combined. Add the flour and continue on a low speed. 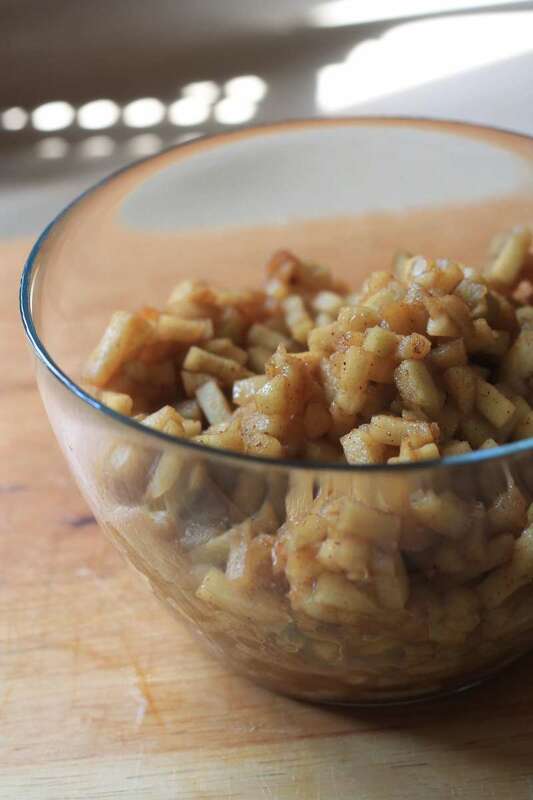 When it forms big crumbs, remove from the bowl to a working surface and press it together. 3. 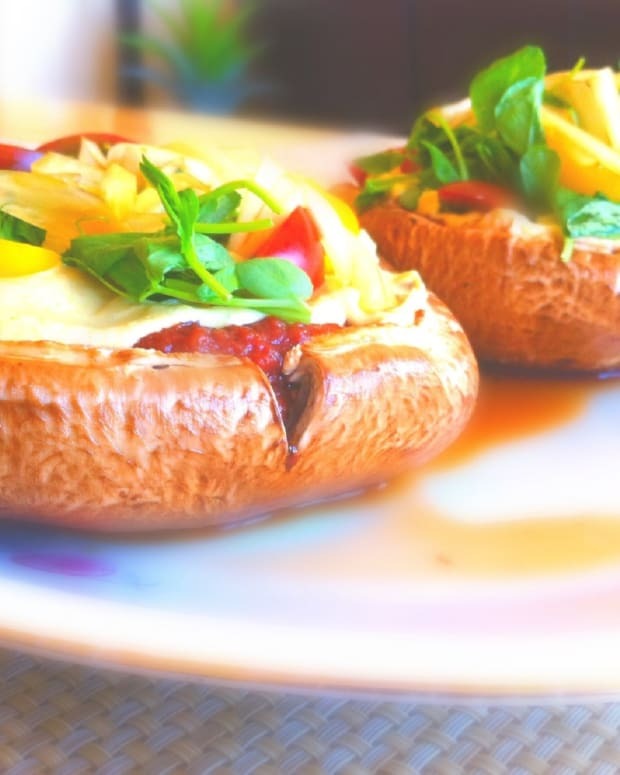 Wrap in a plastic wrap and refrigerate for 20 minutes. 1. 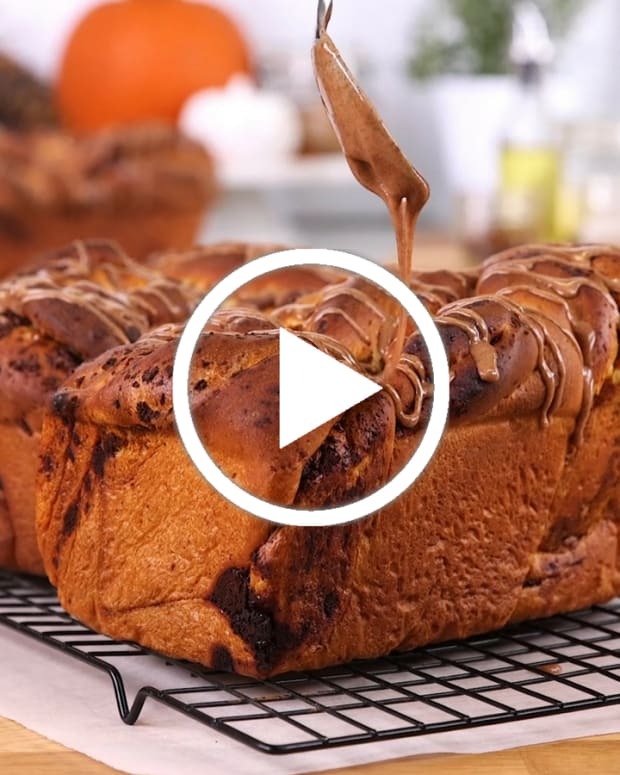 Put butter, oats, flour, and honey in a bowl, and mix together. Refrigerate. 1. 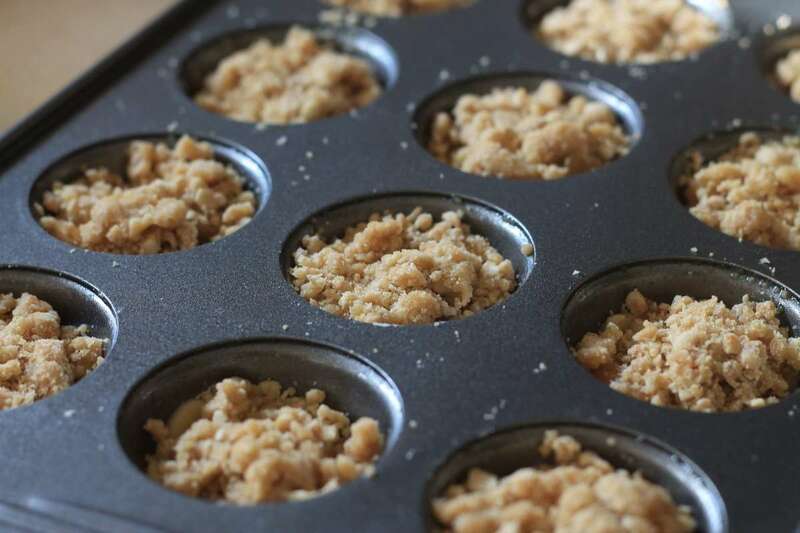 Oil a mini-muffin pan. 2. 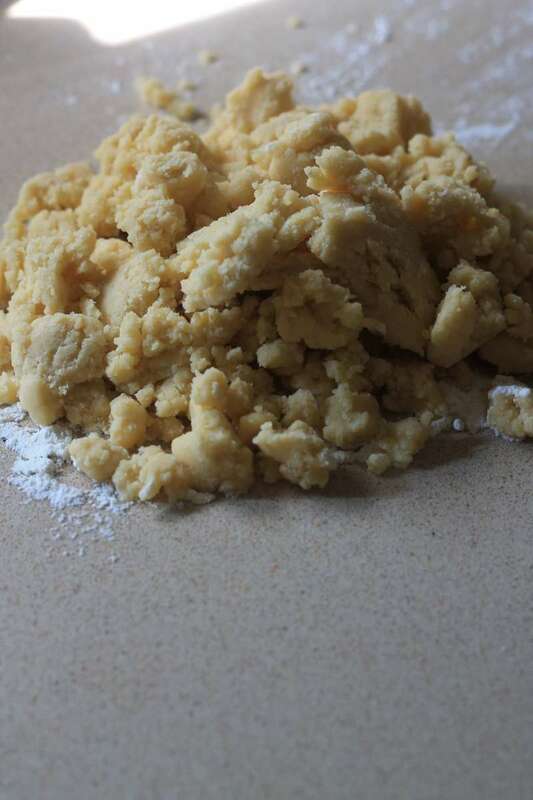 Roll the dough on a floured surface. 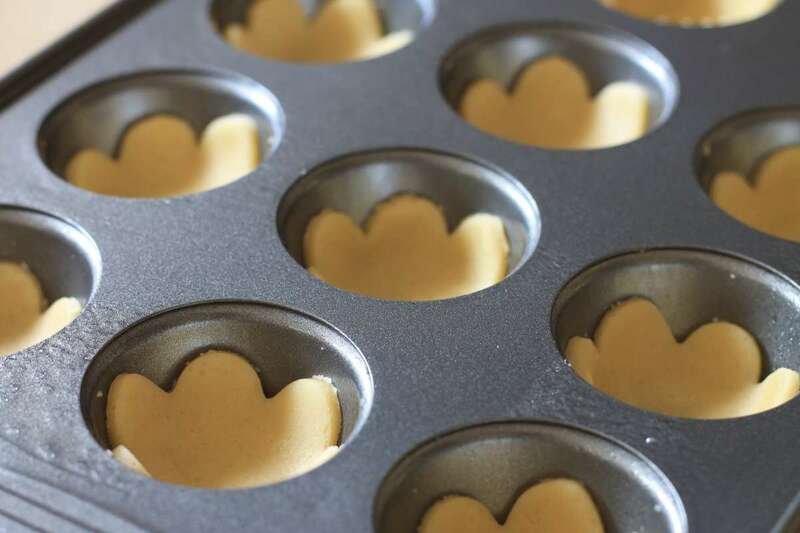 With a flower-shaped cookie cutter, cut cookies out and put flowers in the muffin pan. 3. 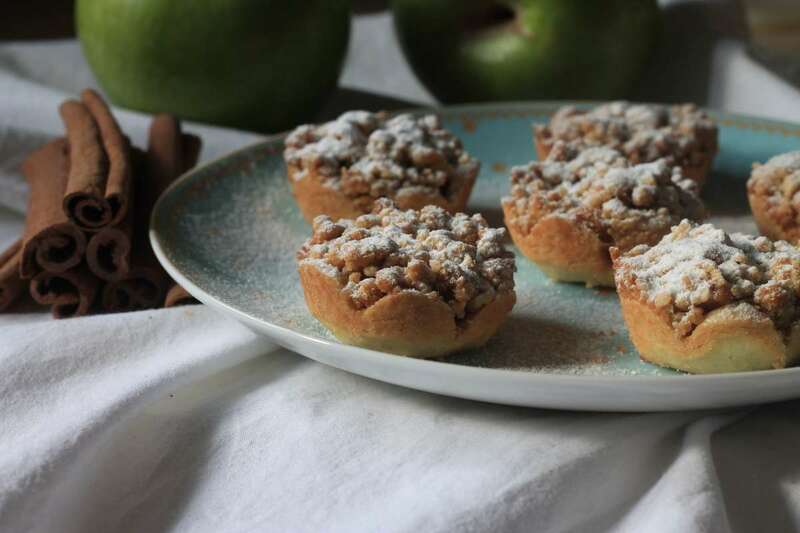 In each space put 1 to 2 teaspoons of the apple filling. 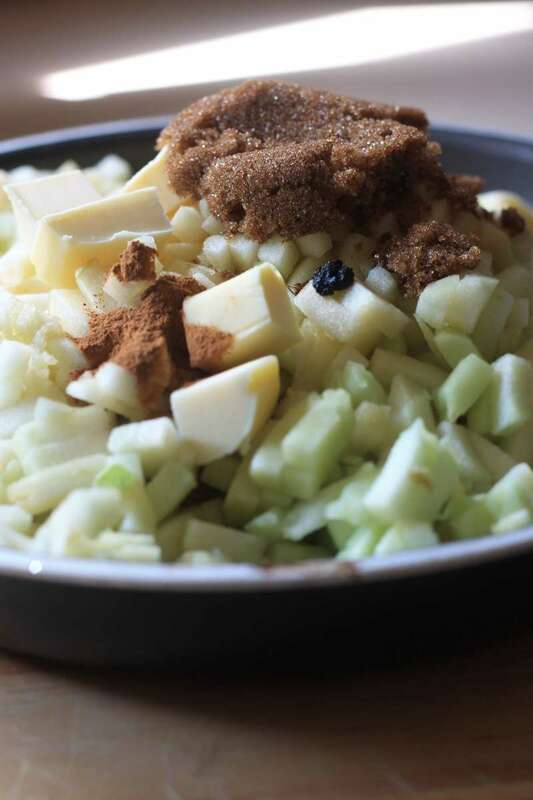 Cover the apples with the topping. 4. Bake for 20 to 25 minutes. Let cool on a wire rack. 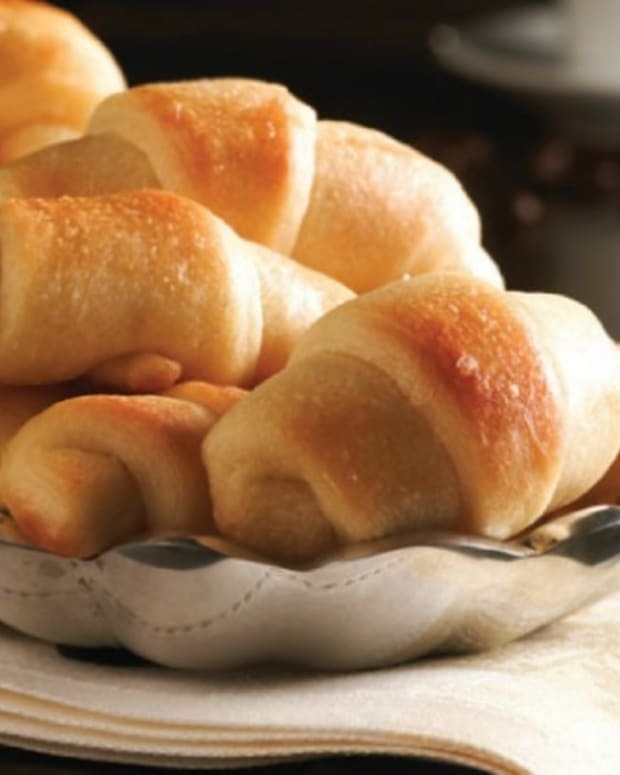 Repeat with leftover dough. 5. 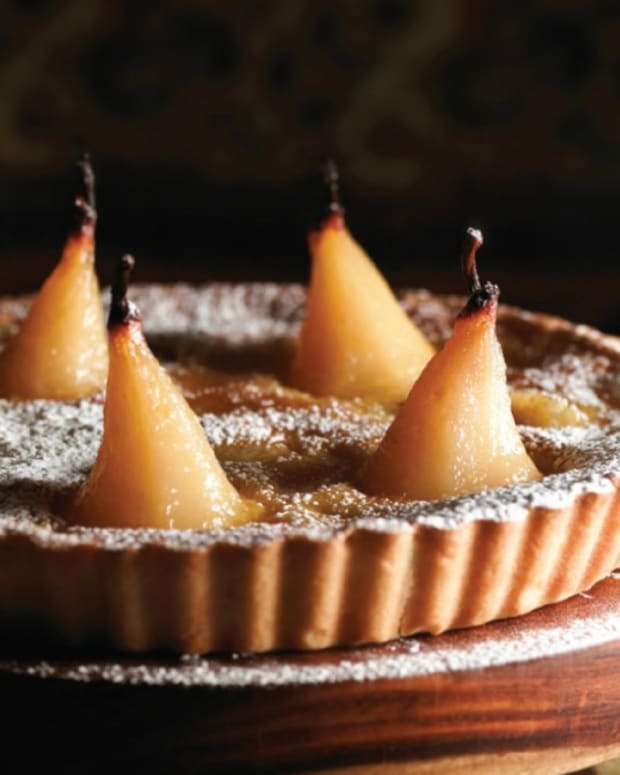 When serving, sprinkle with confectioner's sugar.